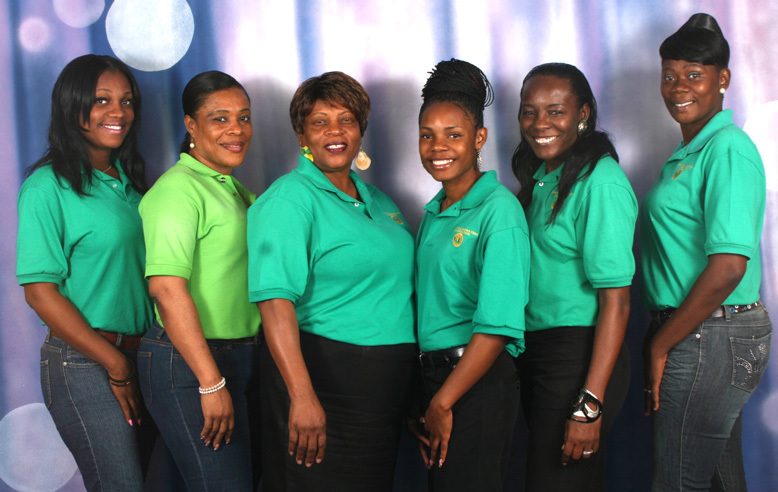 The CMC Sales and Marketing Team is made up of 6 motivated ladies who are responsible for crafting revenue generating and brand building strategies to boost overall performance of the corporation. The Team interacts with our customers through telemarketing and a direct community weekly sales activity fittingly dubbed “CMC BUY LOCAL ADVENTURE”!. Customers can also call into our Marketing Department with their order and have same-day van delivery depending on the size /value of the order. Our list of products include, local fresh fruits and vegetable, meats and dry good at the best prices on Island! You can be sure to see a CMC booth at any of our annual events to include Carnival, Sailing Week, Cricket, Health Fairs – You name it!